Scorpio Tankers Inc. (NYSE:STNG) (Scorpio Tankers) announced today that the Company has signed an agreement to purchase 55 ballast water treatment systems from Ecochlor, Inc. (Ecochlor). Installations are expected to begin in the fourth quarter of 2018 and continue to the end of 2022. 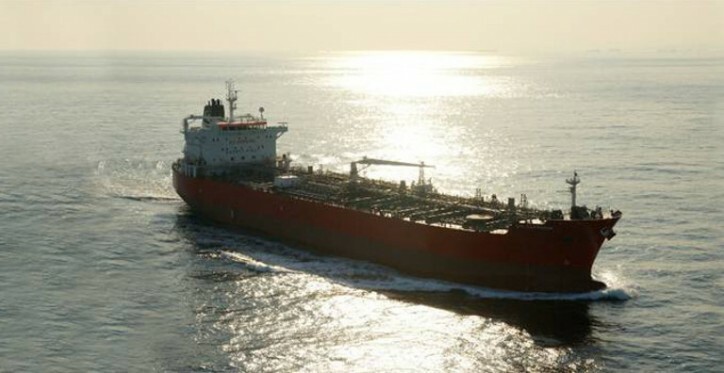 Scorpio Tankers will also become a minority shareholder in Ecochlor. Scorpio Tankers is a provider of marine transportation of petroleum products worldwide. The Company currently owns or finance leases 109 product tankers (38 LR2 tankers, 12 LR1 tankers, 45 MR tankers and 14 Handymax tankers) with an average age of 3.0 years and time or bareboat charters-in 17 product tankers (two LR2 tankers, eight MR tankers and seven Handymax tankers).